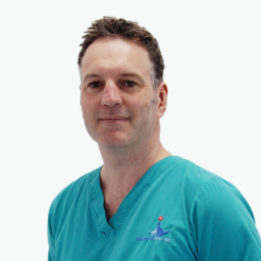 Fitzpatrick Referrals Oncology and Soft Tissue is proud to have been officially certified as an International Cat Care Cat Friendly Clinic at gold level. 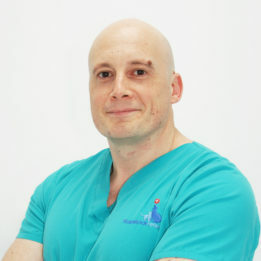 Being recognised for such an accreditation reflects not only the state-of-the-art facilities in the hospital but also the highly trained and compassionate staff all of whom understand and appreciate the unique difficulties clients often face when bringing their cat into a veterinary hospital. 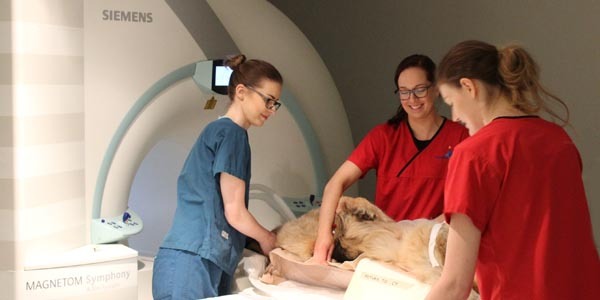 From the moment owners are welcomed by reception staff until receiving treatment in the bespoke cat ward, every member of the Fitzpatrick Referrals Oncology and Soft Tissue team provides the best level of care for cats as well as for their owner. 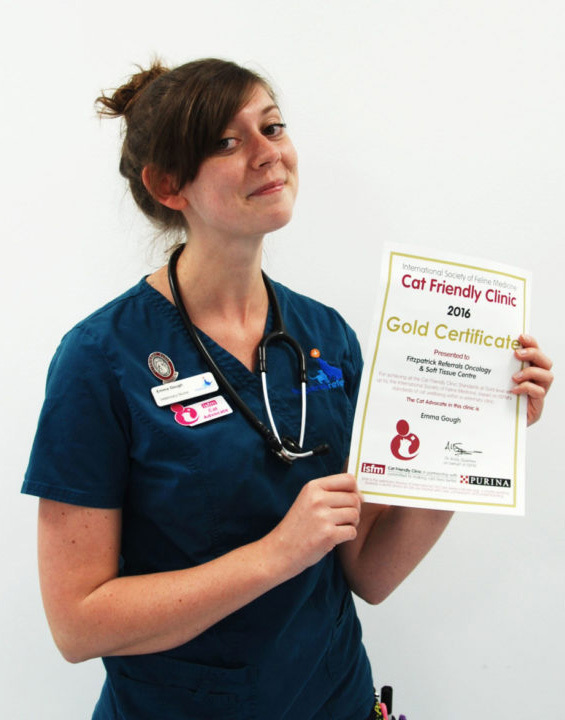 This is led by nominated Cat Advocate Nurse, Emma Gough, who ensures the Gold standards are continuously being adhered to. 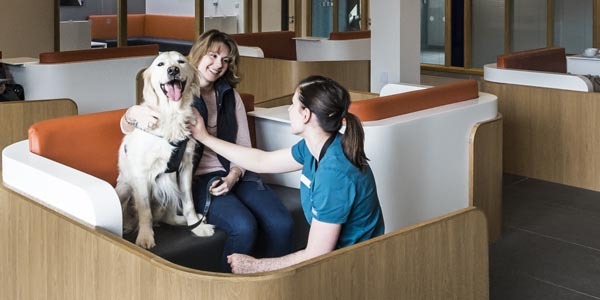 When we were planning our new hospital, we were insistent that it should be as suitable for cats as for dogs allowing them to access the treatment solutions that we are creating for both cancer and soft tissue problems. To this end, we placed a great deal of effort and innovation to ensure that the facility was completely feline friendly. 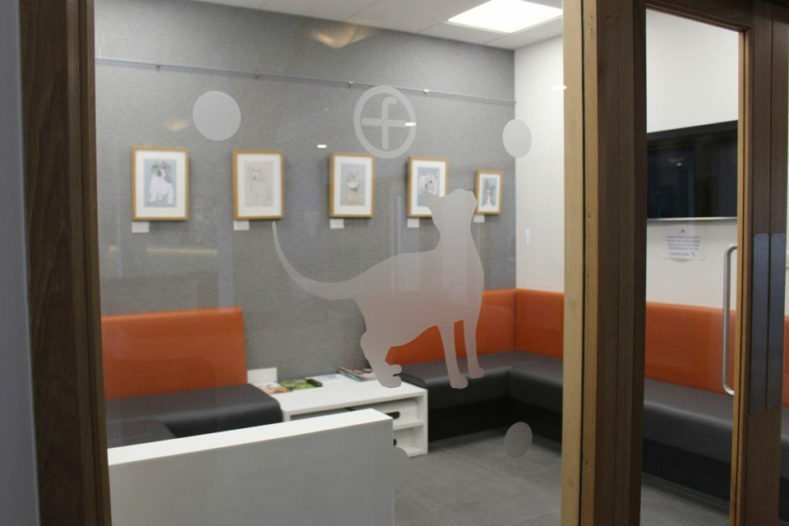 We were delighted to obtain recognition from ICC as a Gold Standard Cat Friendly Clinic as this independent assessment confirms that our efforts have been a success and we look forward to welcoming many more feline patients in the future. 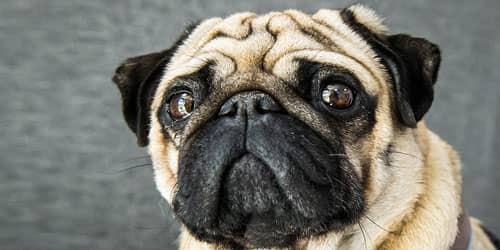 The feline population is getting older and we are seeing an increasing number of cats with cancer. Ensuring the whole family has a supportive experience as possible is our priority as a cancer diagnosis is tough. Recognition from ICC as a Gold Standard Cat Friendly Clinic means we are on the right path and we will continue to strive to keep our feline patients comfortable, stress-free and on the path to recovery. 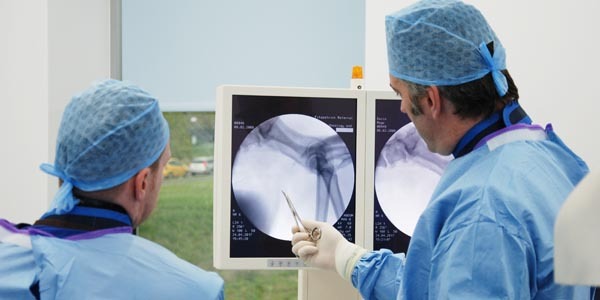 Fitzpatrick Referrals Oncology and Soft Tissue hospital in Guildford, Surrey opened for business in September 2015 and since then have raised the standard of treatment and care for animals. It is the only cancer hospital of its kind, custom built to meet all needs of the patients and their owners, with facilities and equipment usually found in human hospitals and a high degree of pastoral and clinical care creating new milestones in the industry. 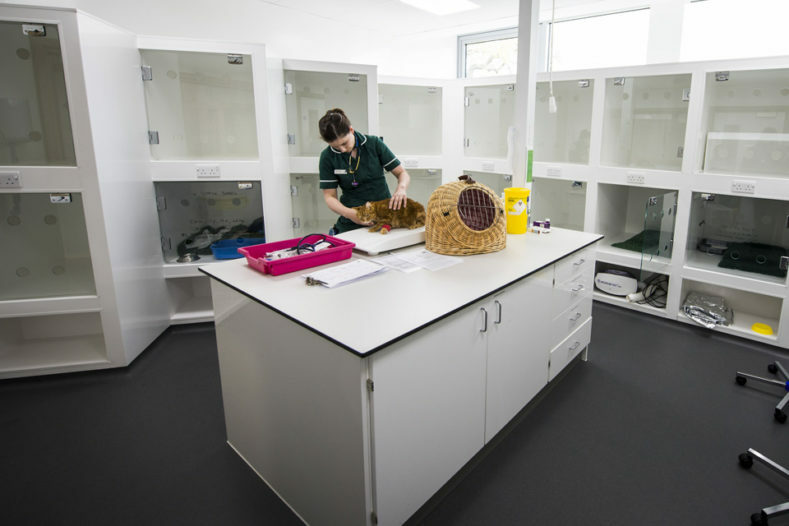 Our cat ward cubicles are positioned at an angle to give our feline patients total privacy from other patients, which helps to reduce anxiety and stress.